The Accies Under 9’s are a squad with players of all abilities, playing in 2 teams which are rotated each week. Our focus is on having fun, learning new skills and trying our hardest in both training and matches. 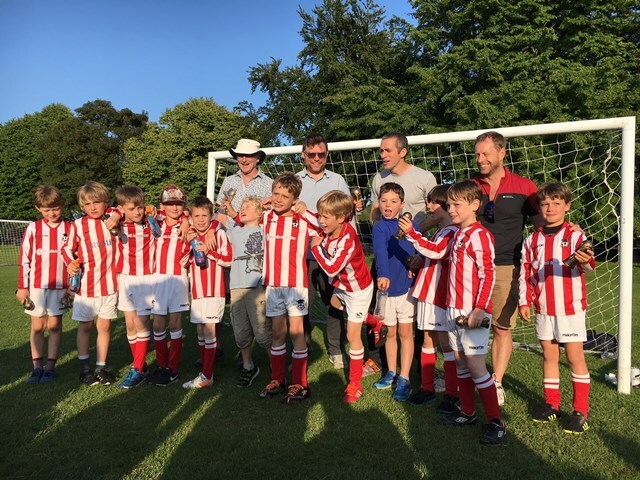 We welcome any new players for the new season, please contact our coach, Hugh Carling, if you are interested in joining us.